Earlier this month, a rumor got thrown on the table suggesting that the next line of T-Mobile myTouch devices will be manufactured by Huawei. Well, this rumor might be on the right track, as it now becomes evident. Several photos of a Huawei smartphone carrying a myTouch logo have surfaced on the web, and sure enough, the device in the shots looks pretty similar to the one depicted in images that we have seen before, namely the press images that the aforementioned rumors were accompanied by. 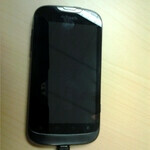 Hardware specs are pretty scarce, but we suppose that the handset has a WVGA display. Also, there appears to be a camera on its back, and a dedicated camera button on its side. 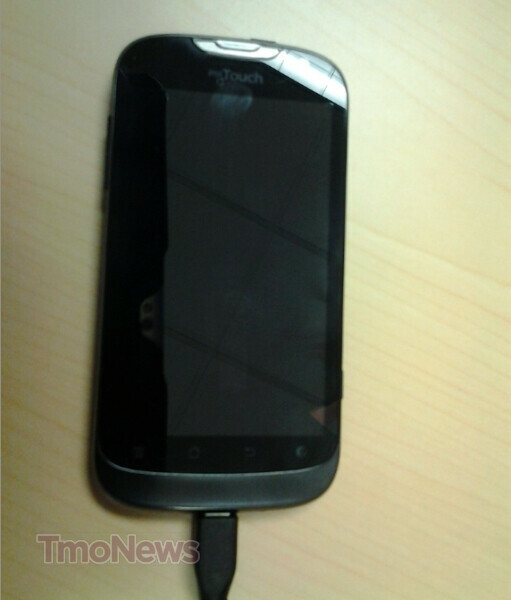 What runs on the smartphone is Android 2.3.6, which seems to have been tricked out with a custom interface. Last but not least, the 4G icon on the unit's status bar hints at speedy HSPA+ connectivity. So, there you go, folks. 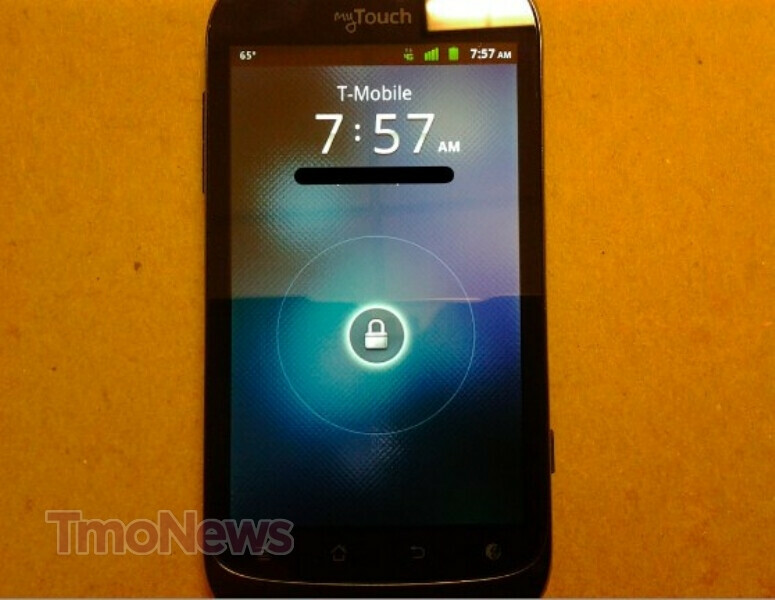 If you are a fan of the T-Mobile myTouch lineup, this is most likely what is coming down the road. Feel free to check out the images below and do not hesitate to let us know what you think about the handset in the comments. Where's 4.0? I know it's an entry phone but manufacturers need to move to the new OS asap. I completely agree. Why are manufacturers still making Gingerbread devices instead of ICS? And why is it taking so long for the ICS rollout? ICS is too complex for manufacturers software devs to get to work with their hardware need to make all new drivers. with all these handsets being rolled out post ICS why don't the manufacturers already have something in place since this OS has already been out for close to 6mths? or is the hardware inside the phone just not compatible? cuz from the couple mytouch devices i've had i know the hardware was always lacking. myTouch handsets are meant to be entry level so they aren't too concerned with the latest and greatest hardware. entry level or not you'd atleast expect them to be current with the new software if nothing more. So if there isn't a front facing camera they will not have full features of ICS correct? Or do you expect that they will allow the back camera to do face unlock when you can't see yourself positioned correctly??? People are very arrogant when something doesn't work perfectly and would be unsatisfied with their phone if they had to try and unlock 3 times. Just saying a low end model phone should not sport ICS if it isn't going to be in full access. face unlock isn't essential to the OS it's just a feature. n who's talking about front facing camera's?!? 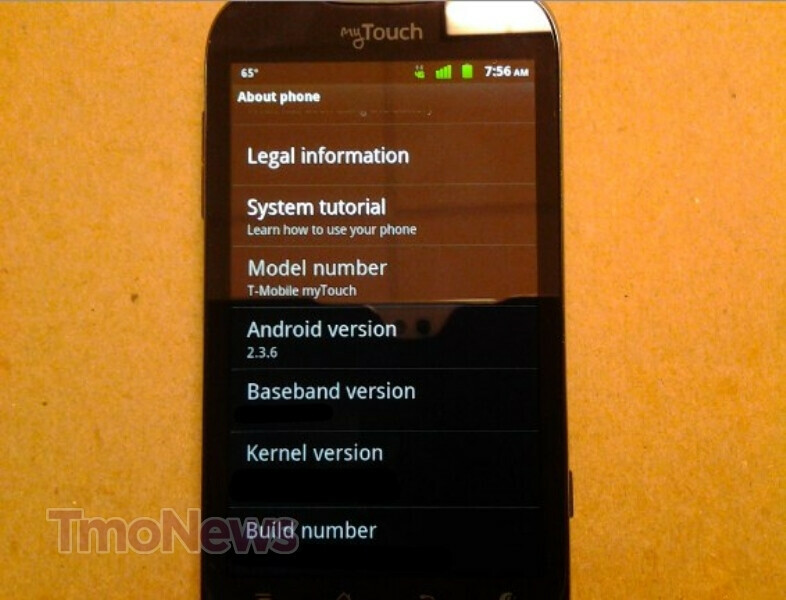 if it had ICS it still wouldn't be full access (stock OS) since they slap the mytouch skin on the thing...plus ICS is about optimized OS not about features like face unlock. mytouch skin hinders the performance of devices the way sense does, they're memory hogs. i'll give you that one but by the time those came out i was disappointed with the line n i really hate the genius button lol n the whole groups thing...i forget what they call it cuz i hated it so much. Huawei doesn't have much history of reliability yet... I prefer HTC to make the MyTouch for now. LG made the last batch. 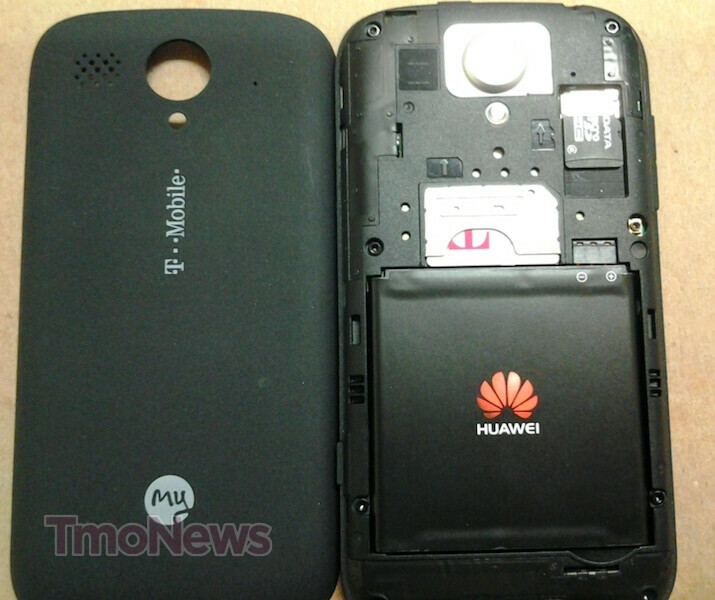 Looks a lot like the Huawei Mercury to me. It runs really great btw.